The season of blossom trees, occasional hayfever and sunshine with downpours of rain (if you live in the UK) is finally here! I love this time of the year when everything is in bloom and everywhere is looking pretty. 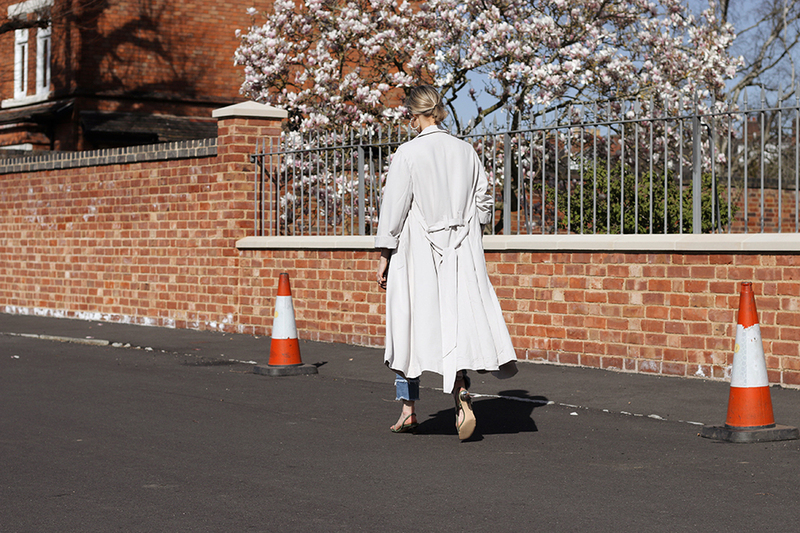 It’s also the perfect time to take out your timeless Trench Coat, as nothing will give your wardrobe a better lift this season. Whatever style and colour you like, wear it and live in it this Spring! I stumbled upon an article a while back about the origins of The Trench Coat. I am not going to bore you here with all the facts but if you would like to read the short story The Huff Post have covered it well. The Trench Coat is claimed to have been taken from the battlefields of Europe by two British luxury brands, Burberry and Aquascutum. We all know how iconic the Burberry Trench is and no doubt it’s on a lot of wishlists, it’s definitely on mine! 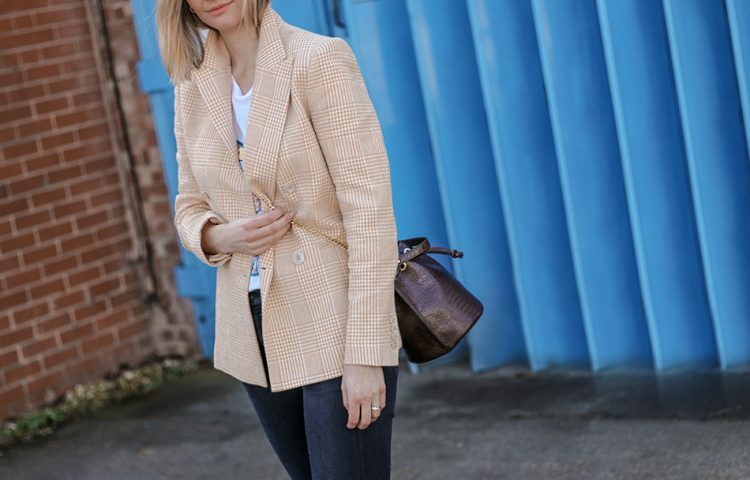 Celebrating the trench going into Spring, I have picked my favorite selection from the high street to designer brands below. If you don’t own ‘The Classic Burberry Trench’ there are some fabulous alternatives this season with plenty to choose from. PS: You can also search on eBay or look into any vintage shops, I know quite a few friends who bought their trench second hand.